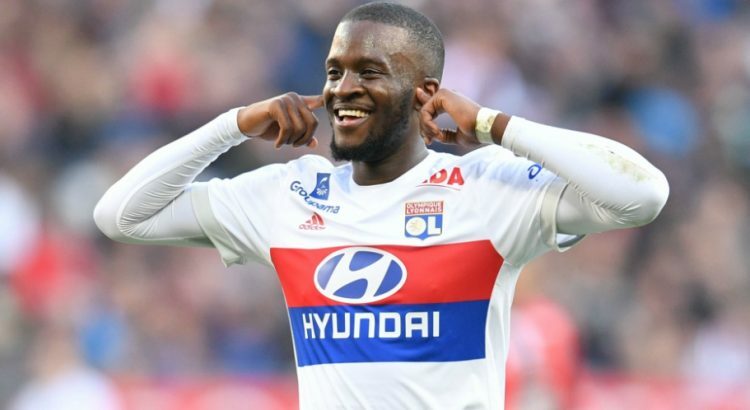 Lyon’s £75m-rated midfielder Tanguy Ndombele has reportedly emerged as a transfer target for Everton. The 22-year-old is reportedly being tracked by a number of European football’s heavyweight clubs, including the likes of Real Madrid, Barcelona and Manchester City. The Frenchman recently confessed that he is open to make a move away from Lyon, but the Ligue 1 outfit are believed to have been put off by club’s huge valuation. According to the Daily Star, however, the Premier League outfit Everton may take up Paris Saint-Germain’s interest in Idrissa Gueye to help fund a move for the 22-year-old midfielder. The Parisians to pay £40m for Gueye, which would be contributing to Ndombele’s transfer fee.